The wonderful thing about tiggers is tiggers are wonderful things! 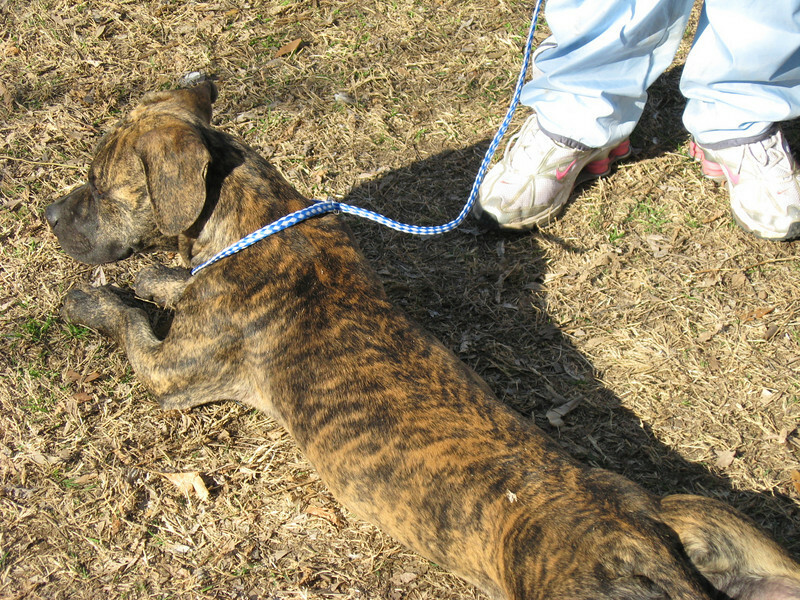 In addition to my glamorous tiger stripes, I have many excellent qualities that make me a wonderful canine companion. First of all, I'm very obedient. Combine my eagerness to please with my obvious athletic skills, and I'm a great candidate for fun dog-human sports like agility. I'm also extremely playful, affectionate with people, and very friendly with other dogs. But wait, there's more. The most wonderful thing about tiggers is: I want to be the one for you! Visit Zeke at the Humane Society or email zeke@TownlakedogsDOTcom to learn more.